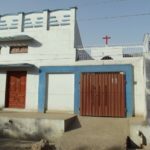 Mob rule has stopped hundreds of Christians in a village in Upper Egypt building their first church, World Watch Monitor has learned from local Copts. This year the Copts were hoping to get planning permission for a new church building. 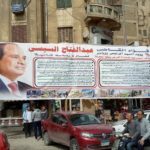 They submitted their application soon after Copt Bishop Kirolos gave a speech in nearby Naga Hammadi city, praising President Abdel Fattah el-Sisi ahead of his bid for re-election. But news of their application was leaked to an employee of the housing committee’s Muslim relatives in El Toud. 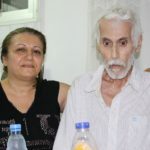 The leak happened on 20 March – the day before the housing department’s Committee of Legalisation, established under the Church Construction Law introduced in 2016, was due to visit El Toud to review the application. The employee told his relatives that they had to prevent the committee from seeing the site of the new church. “On Wednesday morning, 21 March, news spread among the people of the village very quickly. “Many Muslim villagers gathered in front of the ‘house church’ and threw stones at it. They also pelted the Copt homes next to the church. They shouted ‘Allahu akbar’ [Allah is the greatest], and chanted slogans against the church. Then they blocked access to the street leading to the church. 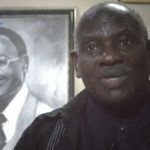 According to Farid, the police did not disperse the crowd, which it should have done under Egyptian laws about protests. “It is clear that [the law] does not apply to extremists who attack Christians,” Farid said. 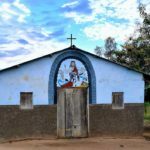 The situation in the village only calmed down when, just to stop the mob’s attack, one of the Christians denied to the visiting committee that the Copts wanted a new church building. When the committee left the village, the mob celebrated and began chanting. 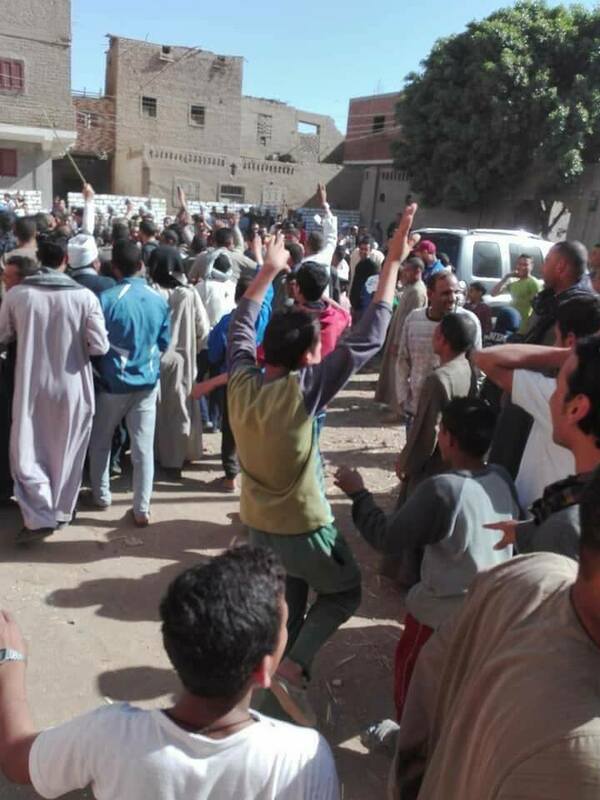 Some of the village elders wanted the Copts to be prevented from any further application for a church building. 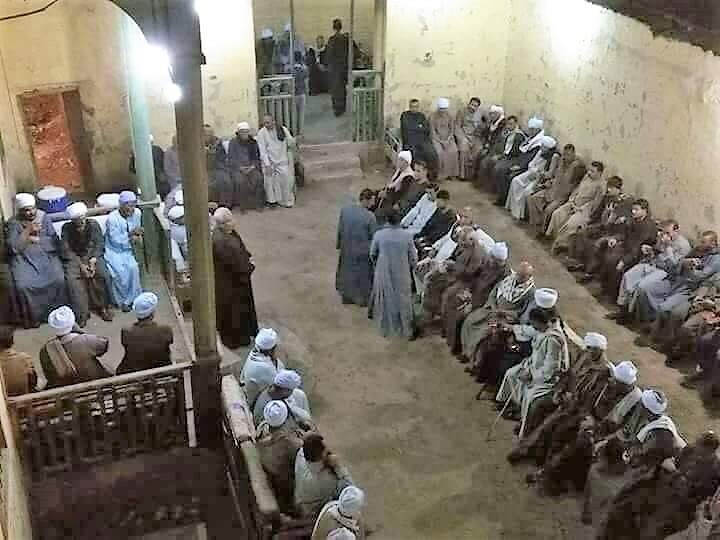 At a village meeting the next day, 22 March, some Muslims demanded that the Copt who submitted the planning application be forced to leave the village. They also threatened to burn Copt houses should they not accept their demands, including that only mosques be allowed to be built in El Toud. The meeting ended when the Copts accepted. This was the second time Copts had tried to build a church in El Toud. In 2012 Muslim villagers had resisted plans for a church and, in light of civil unrest at the time, the Copts postponed their application.